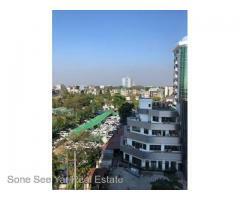 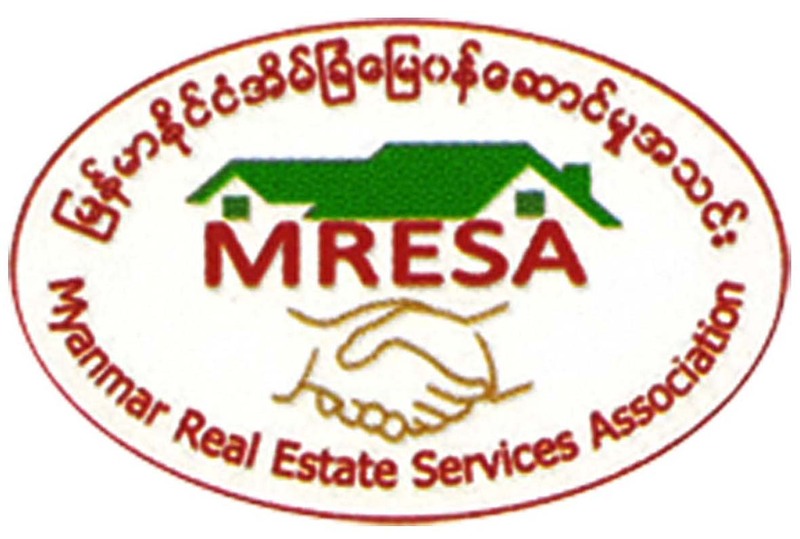 Condo Yangon (ရန္ကုန္) - Soneseeyar "Ko Latt" Real Estate Co., Ltd..
Strand Rd,(SC1-001592) For Sales Condo At Botahtaung Tsp. 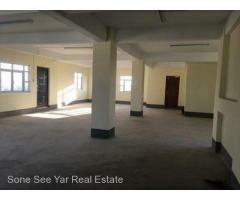 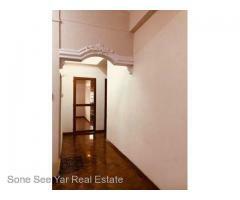 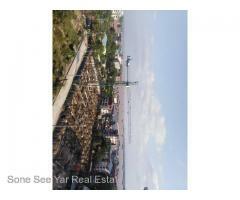 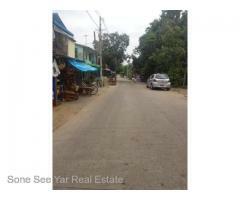 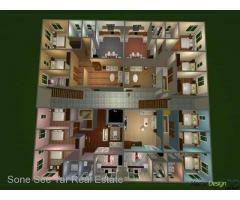 Strand Rd, (SC1-001591) For Sales Condo At Botahtaung Tsp. 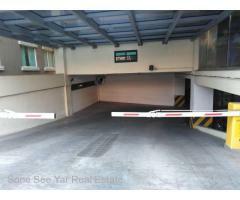 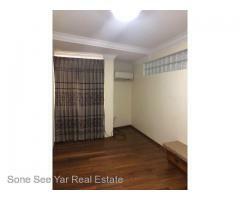 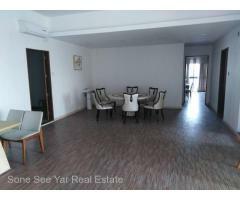 Kanner Road,(SC7-001550), For Sale Condo at Ahlone Tsp.